There is nothing like slipping into a super comfy pair of sweatpants and all the more better if they're monogrammed! 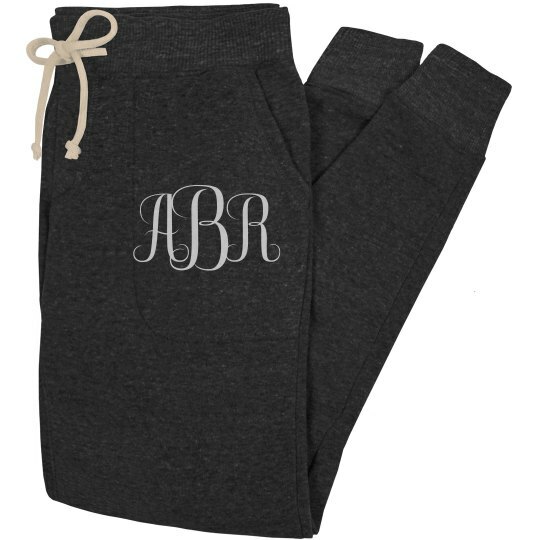 Whether running errands or just lounging around the house, why not do it in style with some personalized sweatpants that bears your initials! This makes a great monogrammed gift for any occasion too.